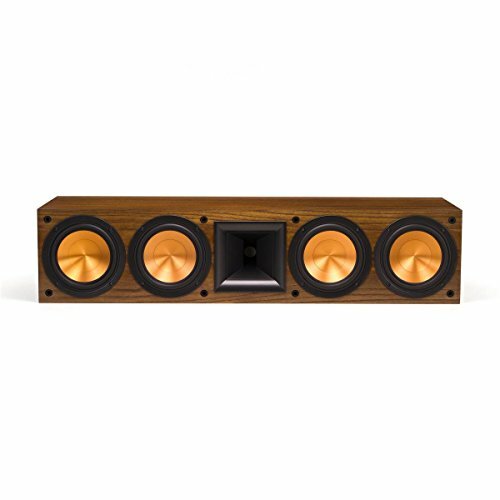 Klipsch RC-64 II Center Channel Speaker Since 1999, the Reference Series has been a force to be reckoned with. In its fifth generation, these speakers combine high-end materials, handcrafted precision and innovative technology. In fact, this sophisticated series reproduces unforgettable music and movie soundtracks with complete accuracy and astonishing realism. Every great home theater experience starts with a superior center channel. We hope your movie dialogue is good, because with our top-of-the-line Reference Series RC-64 II you're going to hear every word of it.